Petunia is one of the most cultivated annuals for their colorful flowers and ability to grow in many different conditions and places. Petunia can be grown in raised beds, hanging baskets, window boxes and containers for colorful flowers almost all through the year. 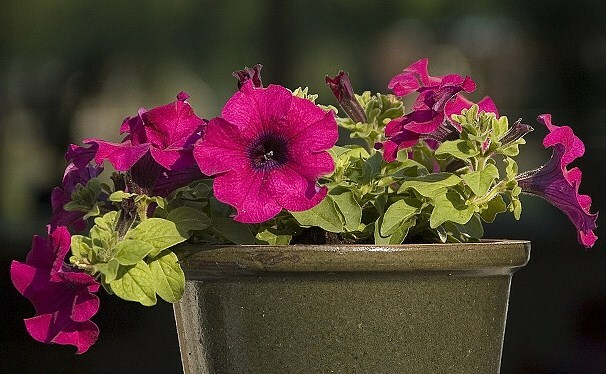 Flowers of petunia grow in all shades of red, pink, purple, white, blue, mauve and yellow. 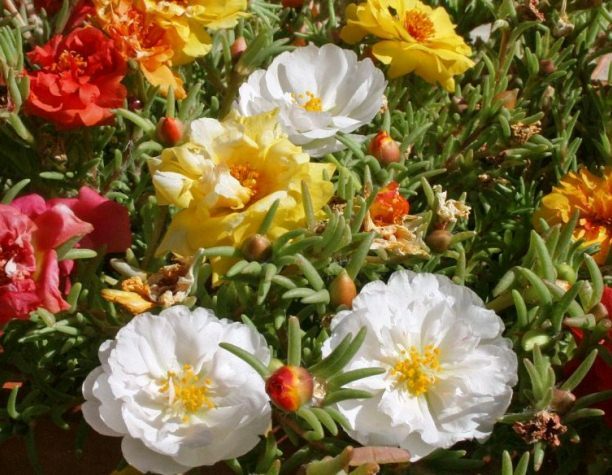 The velvety flowers can be single, double, fringed or blotched. The most popular species of this prolific bloomer is Petunia x. Hybrida which is a mix of Petunia Axillaris and Petunia Integrifolia. Petunia x. Hybrida comes in many different varieties ranging from dwarf flowering plants to trailing bloomers and compact ground covers. 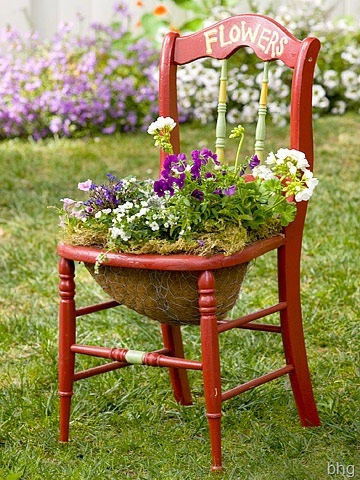 Petunia flowers in spring till summer but plants in warmer climates can bloom throughout the year. Other popular species include: Petunia Alpicola, Petunia Bajeensis, Petunia Parviflora, and Petunia Pubescens. Petunia is easy to grow and low maintenance plant. Propagation is quite easy from seeds. Keep seedlings under indirect sunlight until they are able to be transferred in pots or beds. Young plants require bright sunlight and moderate water. Petunia is self-seeding plant and should be deadheaded to prevent it from invading the entire landscape.